Brahea edulis is native only to Guadalupe Island, and the island is completely overrun with goats, it would be safe to say it's conservation status there is threatened. The youngest trees are about 150 years old, and the goats eat every single seedling. But this plant is doing better than many of the other endemic specie of the island. 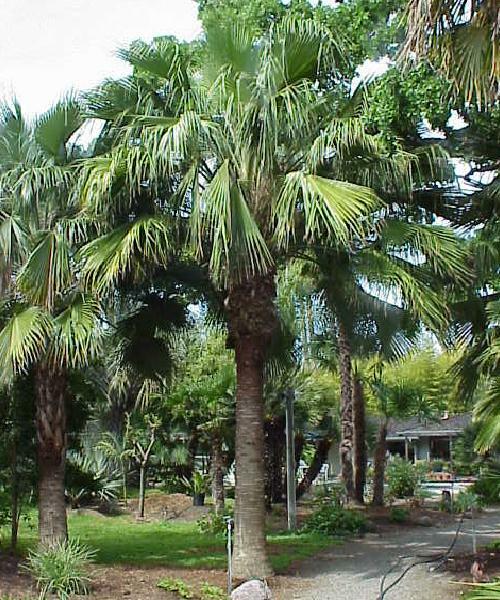 Of course Brahea edulis is rather popular in California and other Mediterranean climate areas as an ornamental and is readily available. 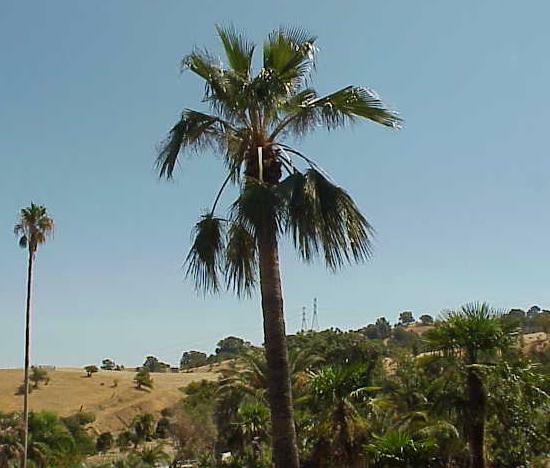 You can expect to see frond damage when temperatures drop to 22� F.